​Liverpool manager Jurgen Klopp is reportedly keen to keep fringe forward Divock Origi, a rumoured January target for West Ham, at the club as a squad player following the recent £19m sale of Dominic Solanke to Bournemouth. Origi, who scored a dramatic late winner in the Merseyside derby against Everton in December, has hardly featured for the Reds this season. But Klopp would run the risk of leaving his squad too light should he sanction the 23-year-old Belgian's departure. According to the Liverpool Echo, the club had previously been open to offers in the £20m region, but now only a 'change of heart' will see Origi leave Anfield before the end of the month. Were Origi to leave and no signings made, Daniel Sturridge would be the only remaining first team backup to usual starting attacking trio Mohamed Salah, Roberto Firmino and Sadio Mane. Origi appeared to be so out of favour that he didn't make his first senior appearance of the season until November in the Champions League defeat against Red Star Belgrade. The player then didn't feature in the Premier League until the Everton game nearly a month later, but he subsequently started the very next game against Burnley, seemingly as a reward. Origi hasn't played a Premier League game since, although he did start in the FA Cup third round tie against Wolves alongside Sturridge last weekend, with Salah, Firmino and Mane all rested. He even scored Liverpool's consolation goal in the 2-1 defeat. 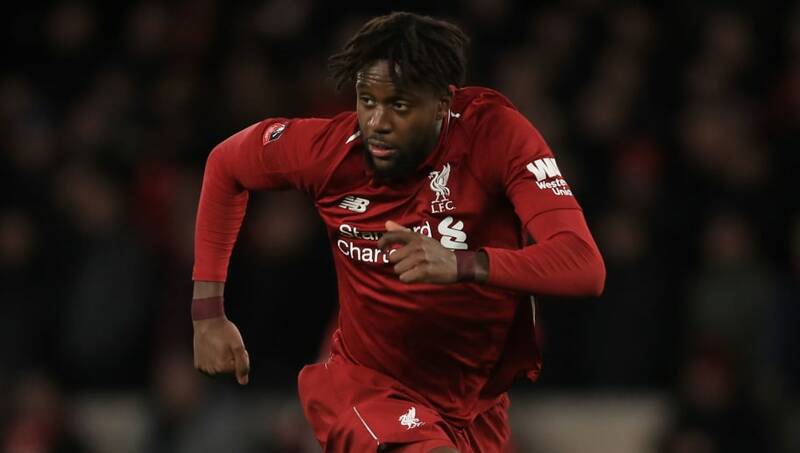 With Liverpool fighting to win a first league title since 1990 and still in the Champions League, Origi could yet prove to be a valuable squad asset in the second half of the season.